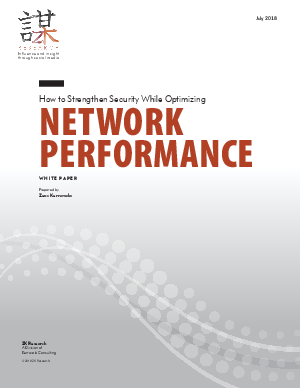 Download “How to Strengthen Security While Optimizing Network Performance” to see how next-generation network packet brokers (NGNPBs) mitigate security tool sprawl, simplify IT management and improve network availability. NGNPBs help align network and security teams by creating a single view of network infrastructure and data management. See why you should shift your infrastructure strategy toward NGNPBs to boost efficiency and reduce complexity. Learn more with this new research.